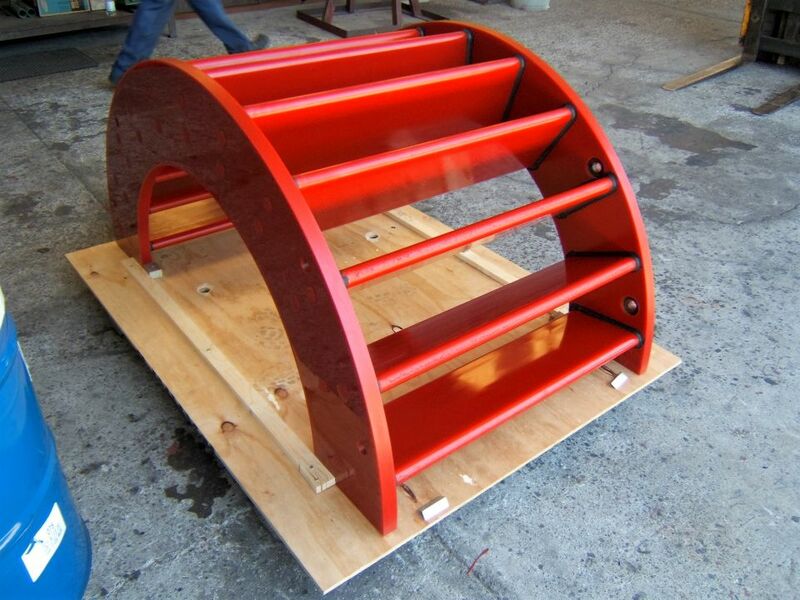 Abrasion resistant product manufactured or relined for a wide range of equipment. Polyurethane Processors also supply HD Polyethylene, UHMWPE, cast nylon, teflon and other plastic products. Polyurethane Processors have been re-furbishing Pump Components for more than 30 years, stripping out worn linings and applying new high quality Polyurethane linings. 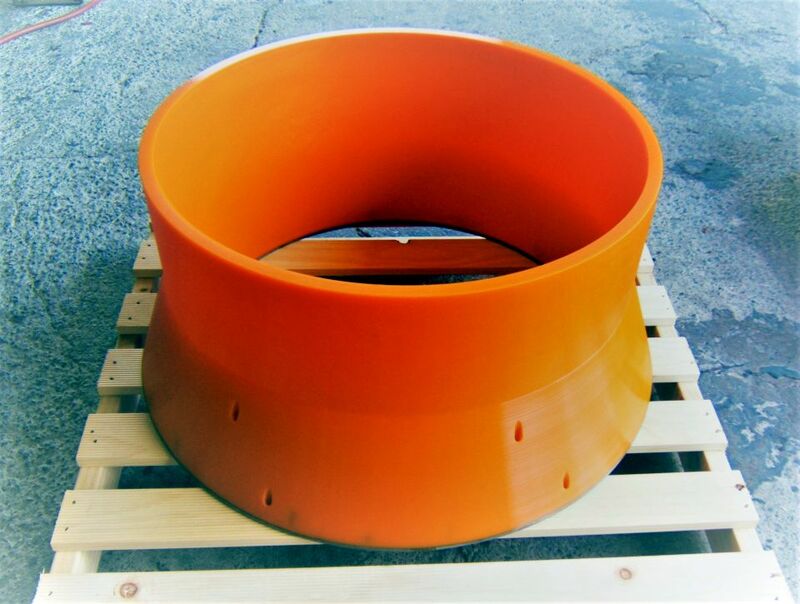 Since 2004, we have also manufactured superior quality aftermarket components which are suitable for use in popular Electric Submersible Underground Mining Pumps. Reports from users indicate our components outlast other brands.